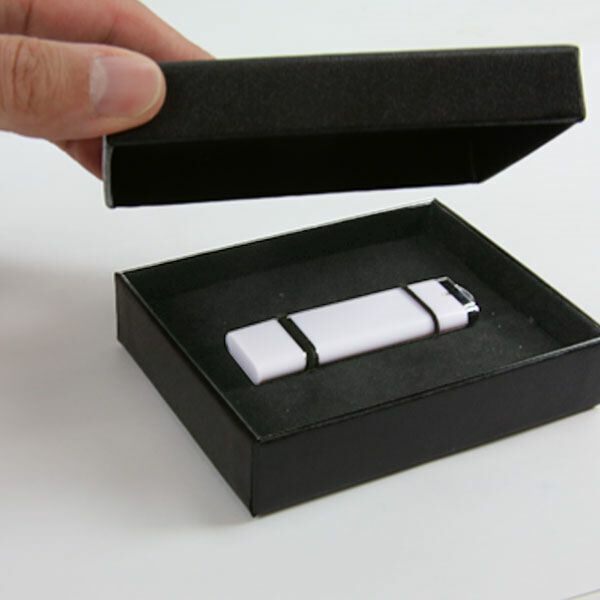 The Black USB Gift Box is a great option for all your custom USB packaging needs. It comes with a removable lid, allowing you or your client easy access to the cushioned drive inside. This gift box can be custom printed. 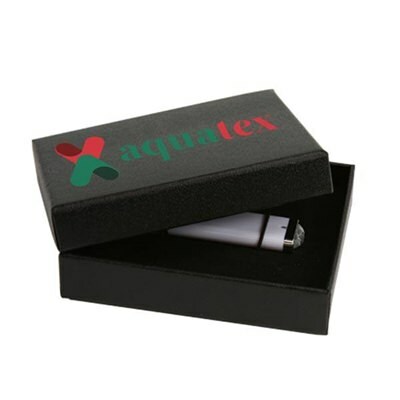 *Pricing is only good with purchase of Custom USB Order from Promo America. Print Types: Single or 4-Color Printing. *Minimum quantities for custom printing may apply.